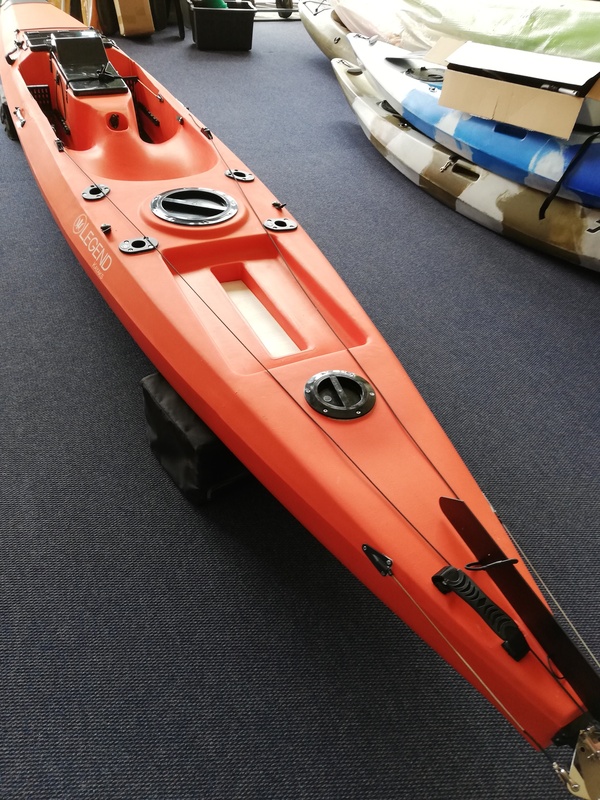 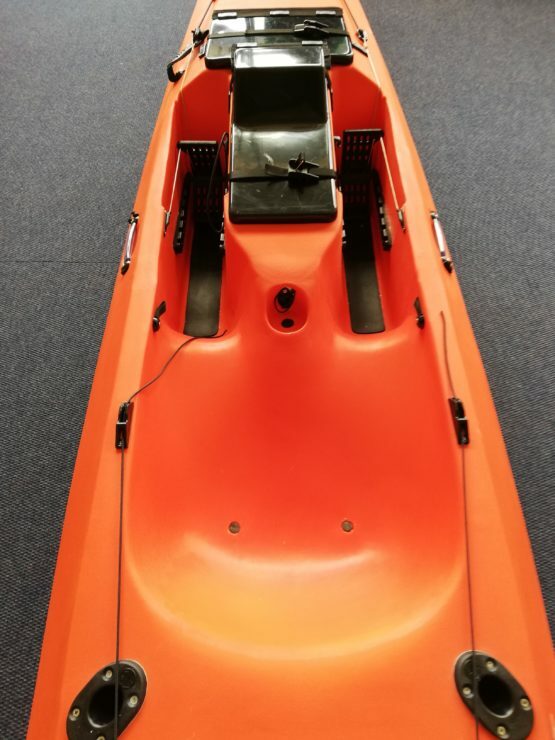 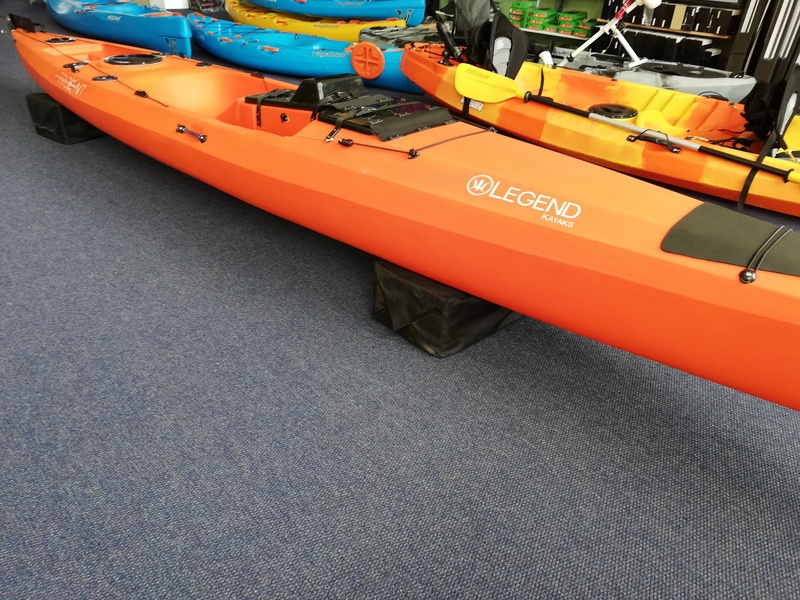 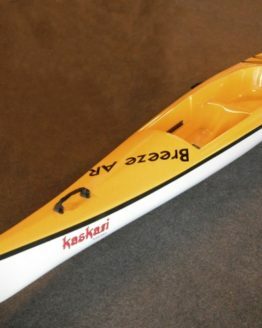 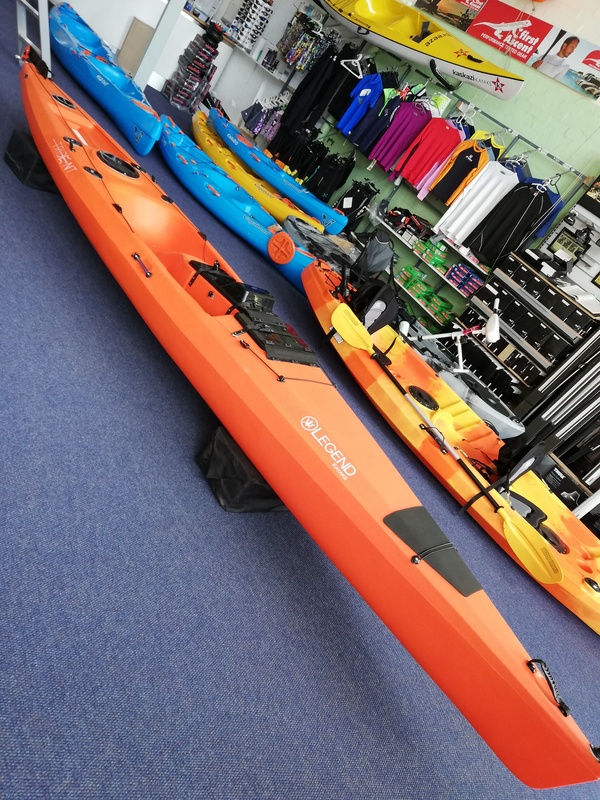 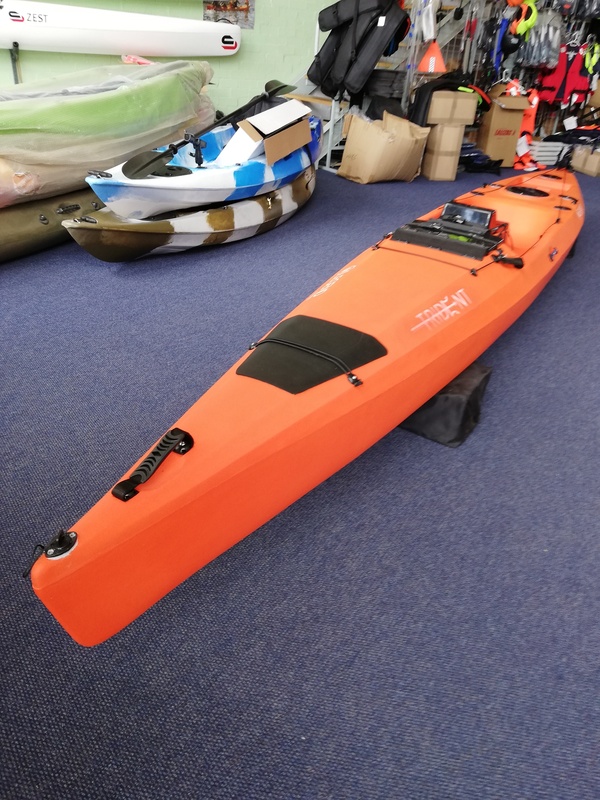 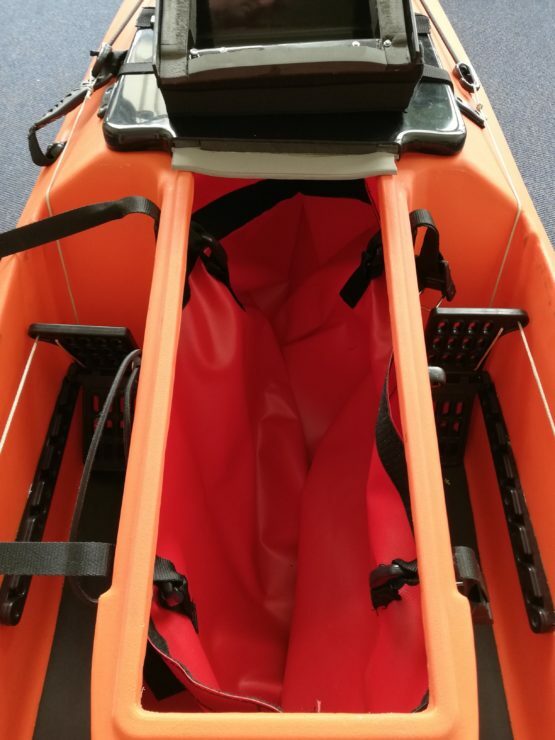 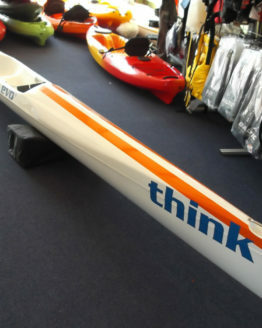 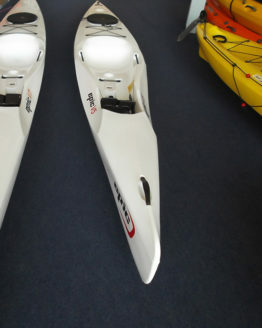 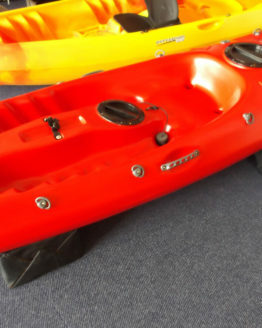 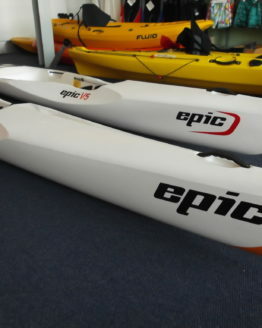 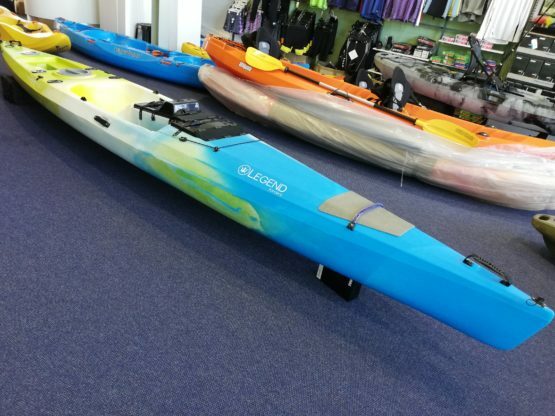 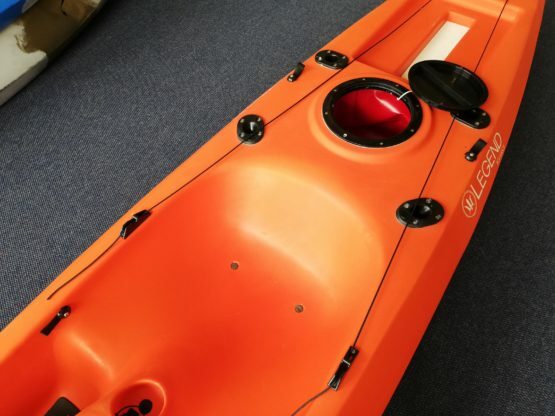 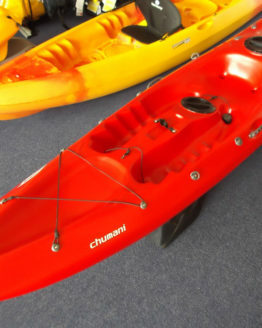 High strength rotomoulded kayak with proper fish carrying capacity. 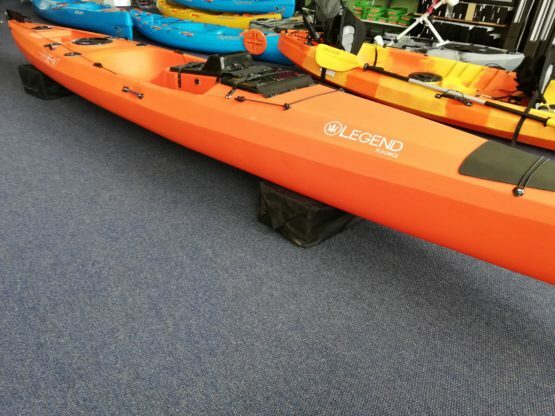 Very stable but quick due to it’s 5.1m length. 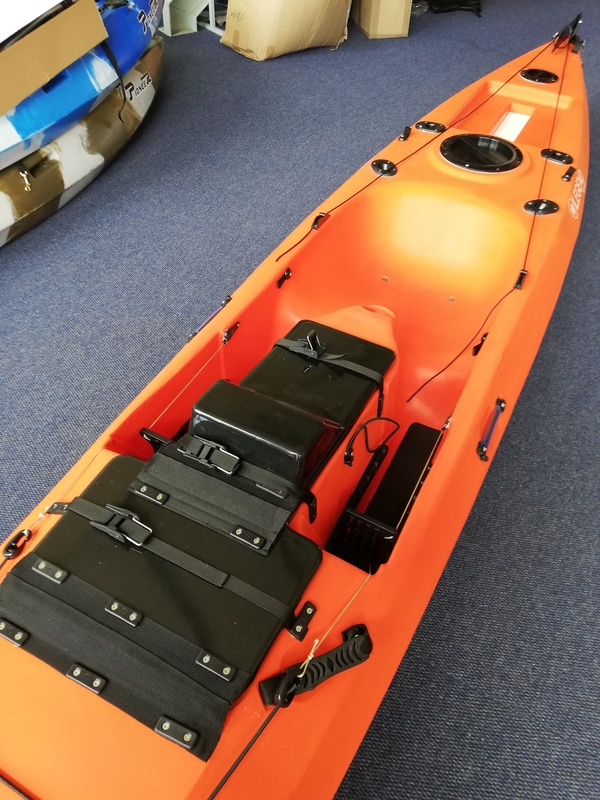 Provision for additional electric trolling motor. 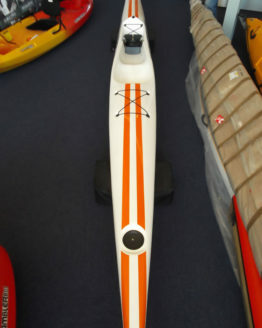 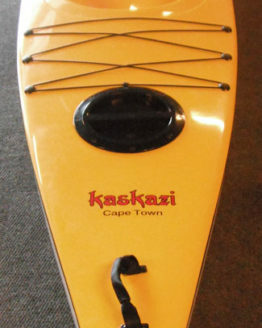 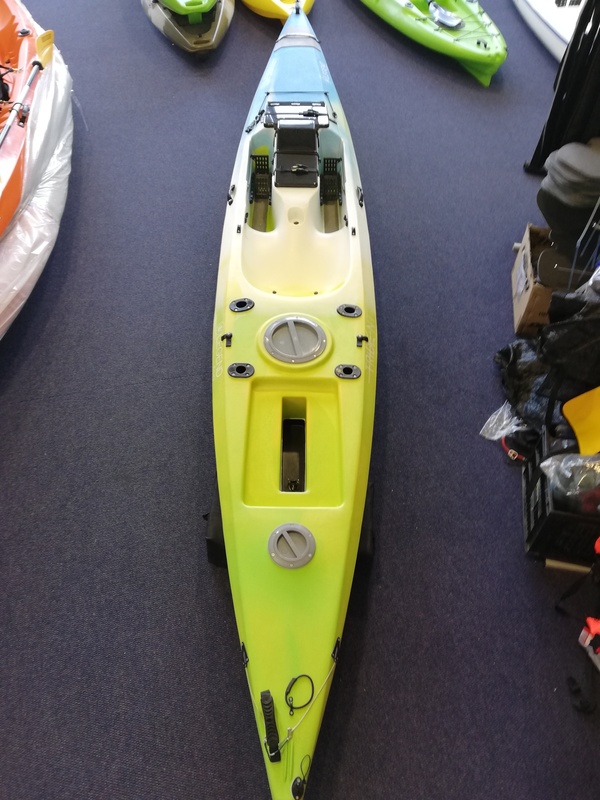 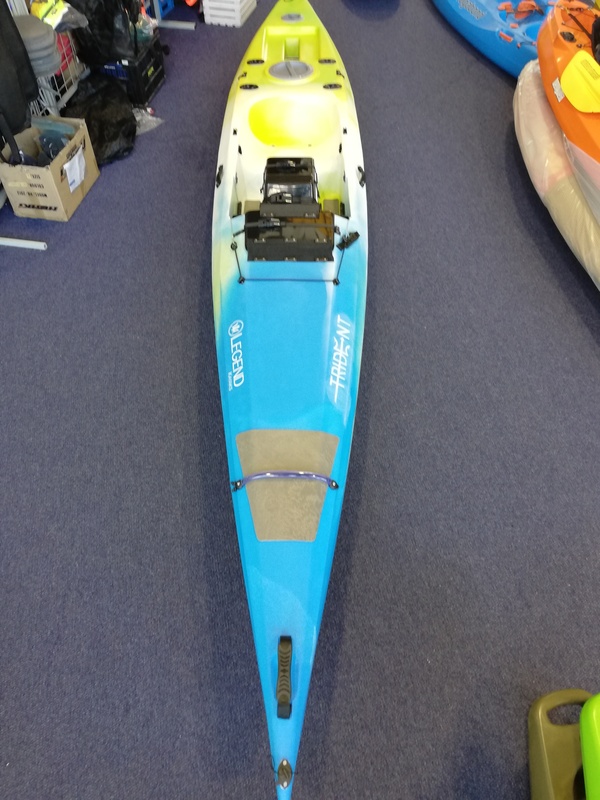 Rotomoulded kayak with proper fish carrying capacity.